Fort Transfer uses state-of-the-art equipment. 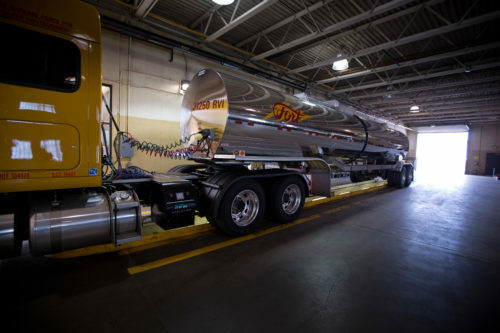 Our systems and technology allow Fort Transfer to maintain industry-leading levels of service and maximize productivity. Whatever your delivery needs may be, Fort Transfer has the Equipment and personnel to delivery your products safely and timely. Fort Transfer is experienced in hauling many different Chemicals including MDI, Polyol, Gas Additives, etc.